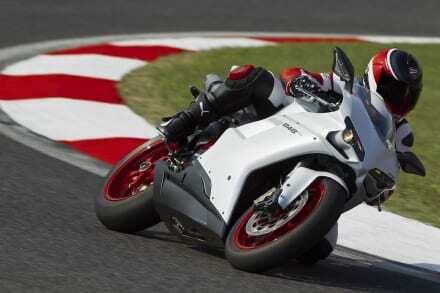 Costing £16,245, the new Ducati 1198SP is a bargain when you think about it. 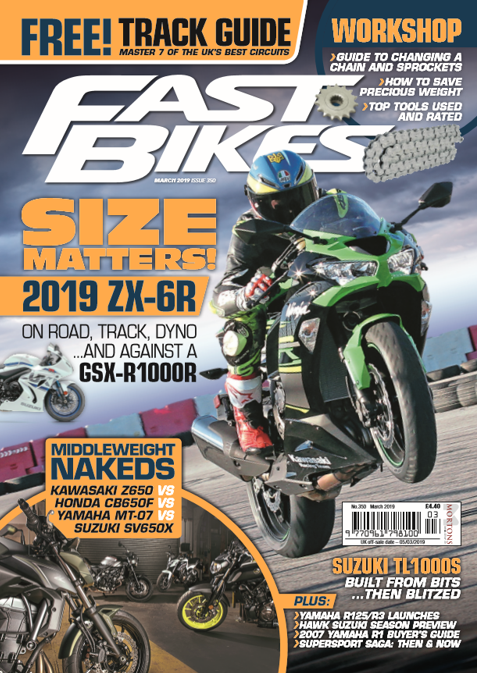 Forged Marchesinis, a larger aluminium tank from the Corse range, Ohlins’ new TTX shock and a quickshifter are added to the party for 2011. And we got to thrash it at Imola along with the 848EVO. 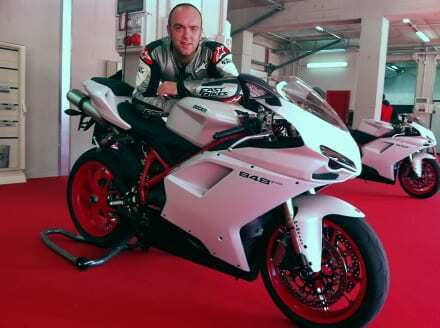 I’m currently out at Imola, soaking up the damp patches on the track with my hanky, and waiting in pitlane to take Ducati’s new 848EVO out on track, closely followed by the new 1198SP.